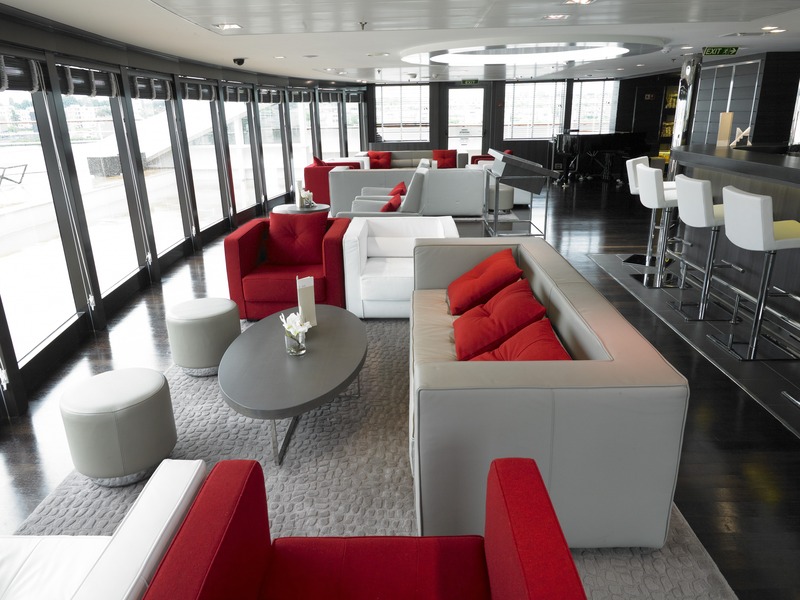 The only French cruise line, Ponant is an integral part of France’s great shipping tradition. Each of the four ships have their own individual personality and symbolize the art of cruising “à la française” in line with our company philosophy. She offers chic cruising without the crowds, experience the comfort of a private cruise onboard vessels of an intimate size: exclusive to between 64 to 226 guests. To offer the delights of a French-inspired cuisine in an intimate environment - a discreet service where no attention to detail is spared - and unforgettable moments of relaxation on board elegant yachts of character.To combine sophistication and conviviality, with priority given to authentic experiences, emotions and the ongoing quest for excellence.